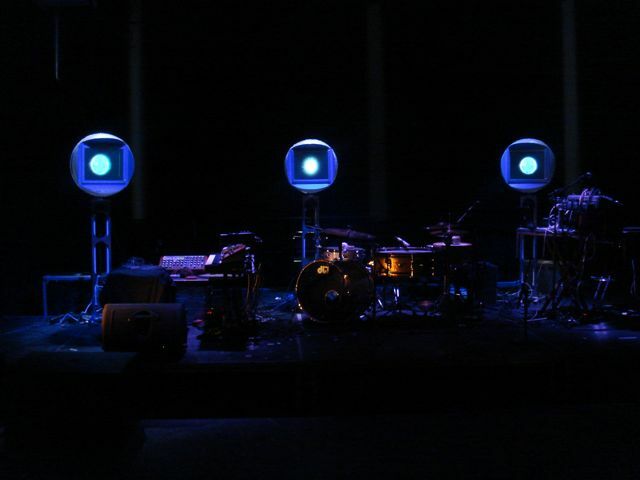 The audiovisual project Skylab Audiovision is a realization of an idea BOL has had for some time, wanting to expand the music with the visual dimension, using light, video and objects, and improvising with all these elements. Sivert Lundstrøm has made the light design and objects, and Pekka Stokke the video and programming. The project was performed in Trondheim,Verkstedhallen, Oslo, Viktoria (Nasjonal Jazzscene) and Stavanger (Tou Scene) 15-18 sept. Thanks to everybody! !